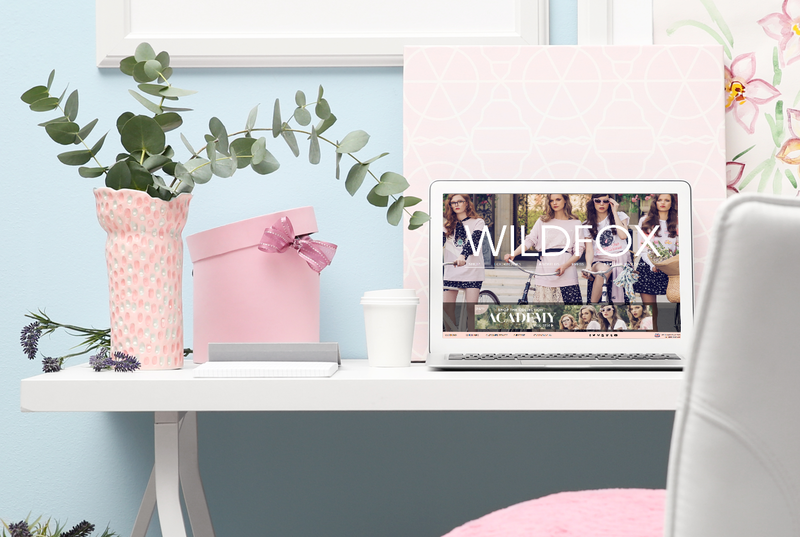 The team at Wildfox were aware of continually low conversion rates from their website. They required expert analyse of their data and an overall understanding of why these issues were occurring and how they could be addressed in a timely manner. Wildfox Couture appointed Hit Search for a range of digital marketing services with an initial focus on conversion rate optimisation. A quick turn around on research, planning and results was absolutely key to helping drive the conversions and the overall business forward. The team at Wildfox were aware of continually low conversion rates from their website. They required expert analyse of their data and an overall understanding of why these issues were occurring and how they could be addressed in a timely manner. Wildfox Couture appointed Hit Search for a range of digital marketing services with an initial focus on conversion rate optimisation. A quick turn around on research, planning and results was absolutely key to helping drive the converions and the overall business forward. We undertook initial research to plot the traffic volumes against past Google updates and quickly identified an issue. There were several key findings including, simplification of forms, banner repositioning and basket prominence. We then implemented these findings into a plan of action to measure against the agreed goals. We then implemented our recommendations on the homepage, product and category pages in order to A/B test to prove our theories.